Through the use of partnerships and other "flow-through entities", taxpayers underreported more than $91 billion of income annually between 2006 and 2009 (GAO-14-453), and the trend shows little sign of stopping. Our goal is to develop technology that enables the discovery of non-compliant partnership transaction patterns. 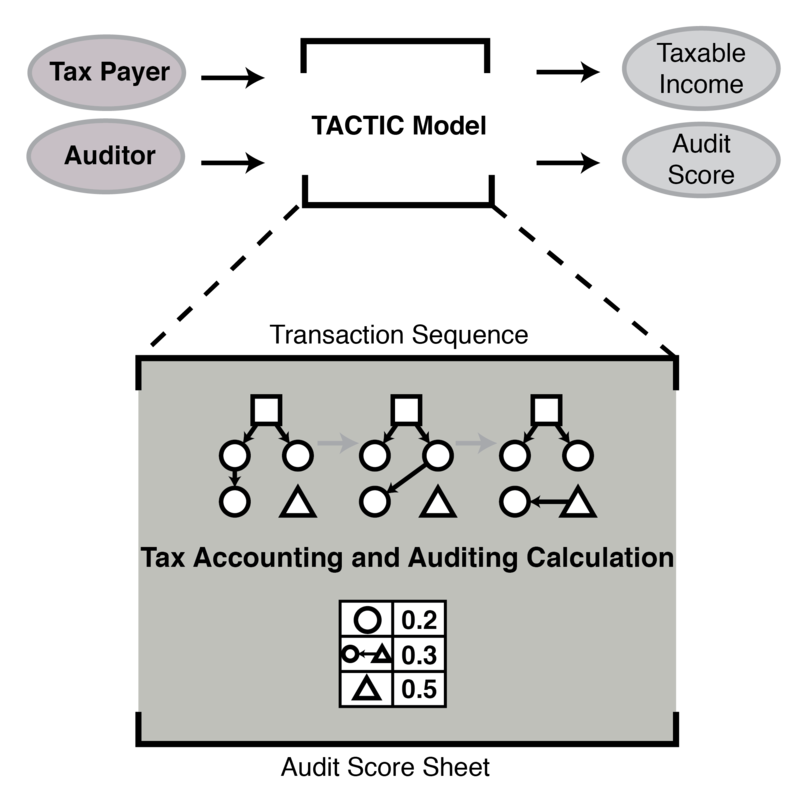 STEALTH (Simulating Tax Evasion And Law Through Heuristics) allows us to process sequences of transactions which all accomplish the same economic purpose, but can result in wildly different tax consequences. By applying an artificial intelligence approach, we can identify observables which indicate the presence of non-compliant behavior. This project is supported by MITRE Corporation grants September 2012 - August 2015. STEALTH is a project of ALFA at CSAIL, MIT.